I hope every Canadian knows that they won the birth lottery. 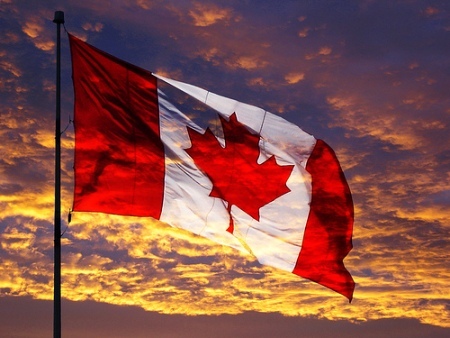 xo And to all the new Canadians to this country, welcome 'home'. I hope you love it here as much as I do.... This fantastic melting lot of people and places.